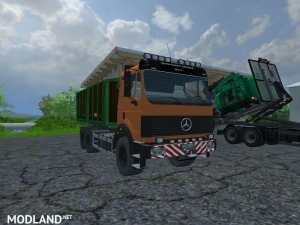 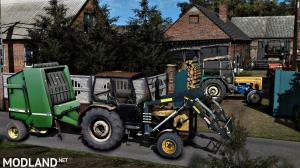 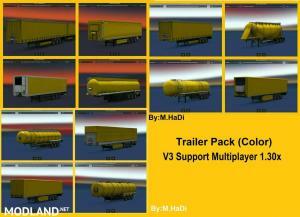 Here we will put the latest and best FS 2013 mods! 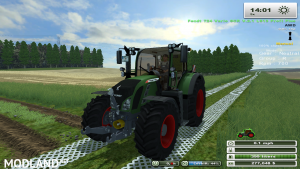 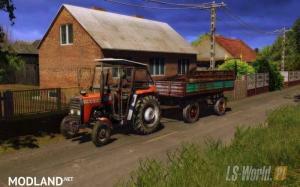 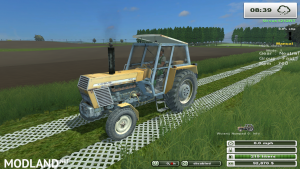 Farming Simulator 2013 is the 5thversion of Farming Simulator, and was released for desktop computers on October 25, 2012. 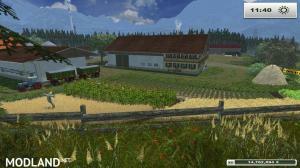 It's one of the best farming games ever made for personal computers, that lets you create large farm with hundred farming vehicles, machines and other tools! 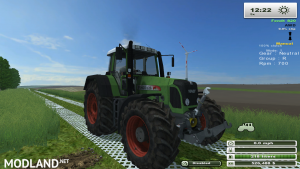 We hope to give the best mods for you to make your gaming experience even better and more interesting!